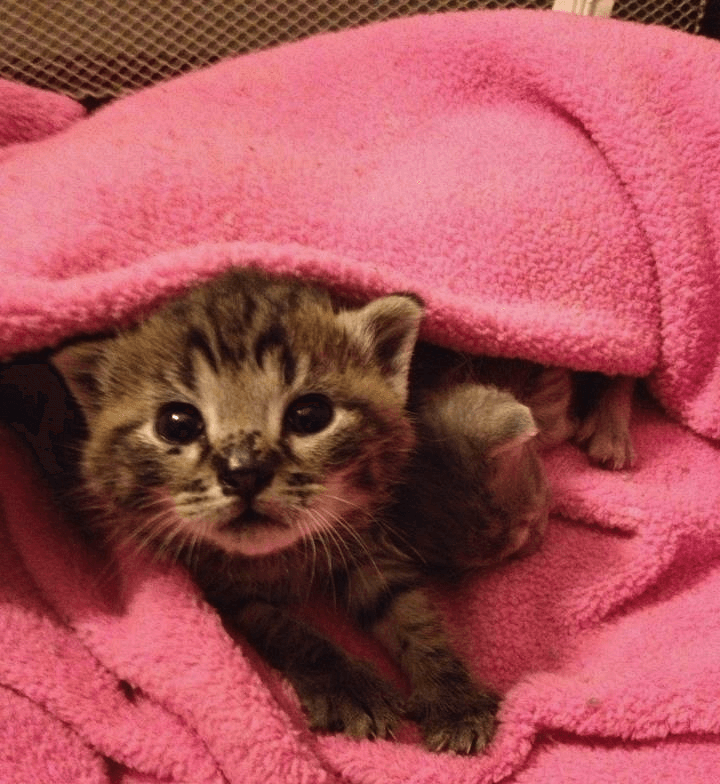 Pregnant queens with their tiny baby kittens are already arriving in many parts of our country – and in some places, the kitten season never stops! These moms and their babies need trained fosters to save their lives. Have you thought about fostering a mom with kittens? Have you fostered already, but would like to know more? Join us for this free training! We will discuss feline pregnancy and birth, as well as how to care for kittens who are nursing and go through the weaning process with Mom.